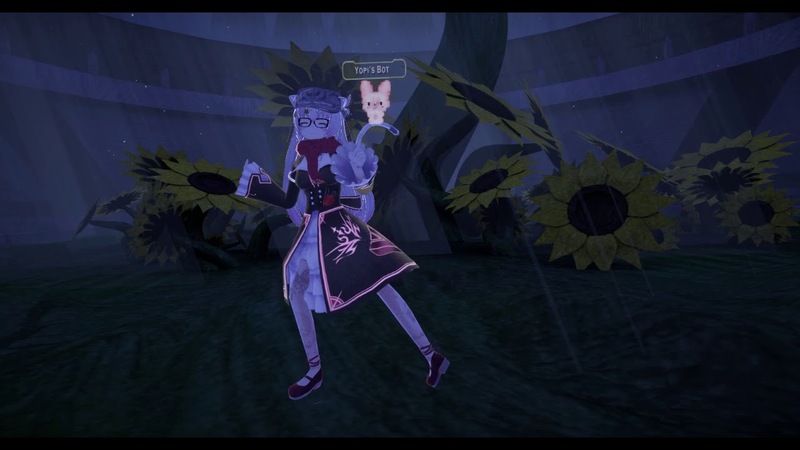 Scroll down for the #vrchat conversation report for March 7th, 2019 EST. When it comes to participants, we ranked 16th among 496 conversations. In terms of the number of posts, we ranked 16th out of 496 conversations that took place. This conversation ranked 9th out of 496 in terms of the amplification of ideas & content. There were 239 reshares, 74% of posts, during the course of the conversation. 21% of participants in this conversation shared a total of 22 unique pieces of content. Workout in VR! Tonight Korean Tae Bo! Nobody speaks Korean, but it's ok! Followed by regular Tae Bo! 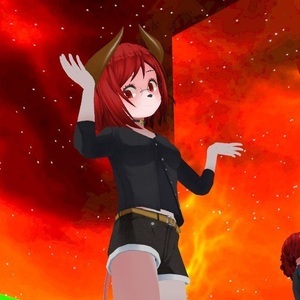 Wednesday Night VRChat Stream! Random night! Come on and chat with me!